Undoubtedly there is an overwhelming demand for information about Islam, and this timely book attempts to offer a comprehensive, authentic understanding of this fastest growing religion: the Straight Path. 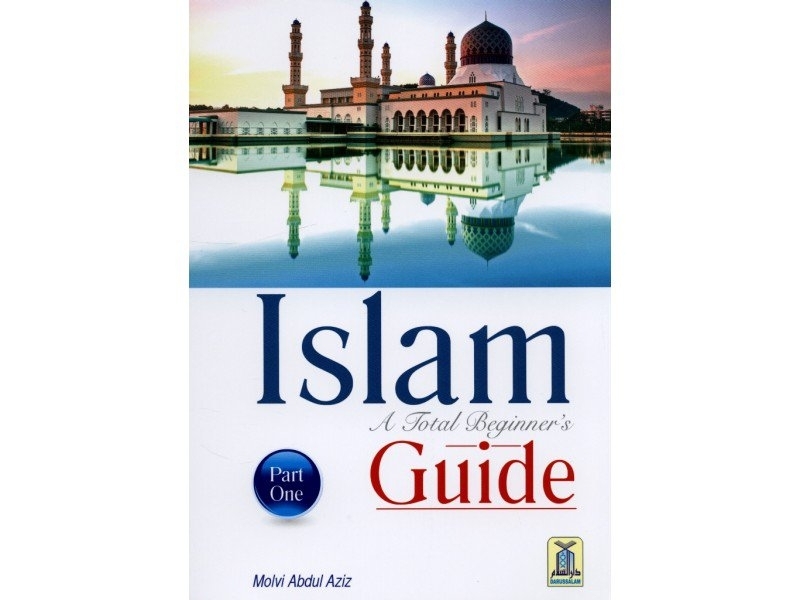 The book provides succinct, accessible, authentic, sensitive and crystal clear information on the topics that range from the general to more specific issues - what is the status of women in Islam? Are women seen as second class citizens in Islam? Who is superior - man or woman? What is Jihad?